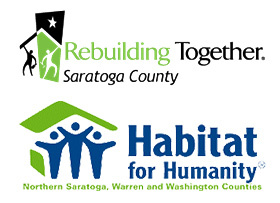 Don't miss the 24th Annual Saratoga Showcase of Homes! 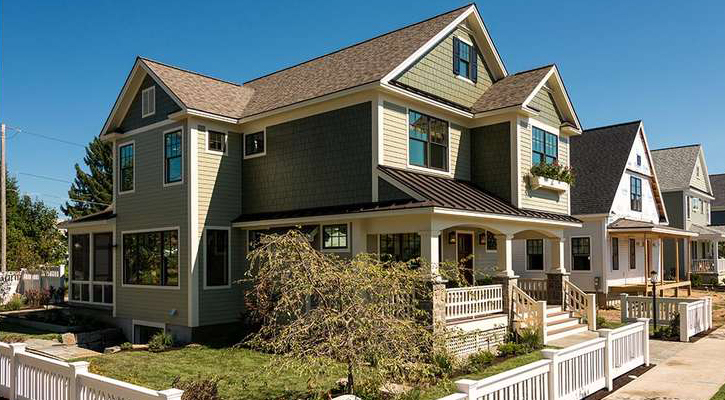 For three consecutive weekends, the Saratoga Builders Association showcases the area's finest homes built by some of the Capital Region's best home builders and designers. Go on a self-guided tour of the beautiful homes over the course of three weekends. Then cast your votes for the best homes in the people's choice awards! Please Note: The information below is from 2018. We will be updating our event details for 2019 as info is released. Stay tuned!